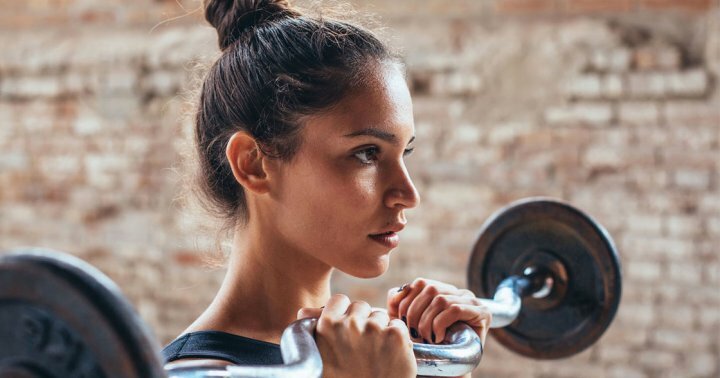 Researchers have found that those gains in the gym are good for much more than just boosting your endorphin levels or elevating your confidence—in certain cases, they could save your life. A new study found that those with muscle loss (aka sarcopenia, if you want to get scientific) weren’t as responsive to one of the newest and most promising forms of cancer treatments. These treatments, which work with the patient’s own immune system to fight off different forms of cancer, were close to defunct for those without much muscle. More specifically, of the 42 lung-cancer patients tested, about 90 percent of those with less muscle couldn’t quell tumor growth, even after receiving this innovative treatment. Since those without muscle loss responded much better to the treatment, researchers stood firmly behind the idea that amount of muscle was the defining factor. For any individual, maintaining strength as you age is essential for promoting overall health. Muscle growth is key to avoiding injury, maintaining a healthy weight, and keeping stress at bay. In some cases, regular exercise that incorporates strength training can even slow some of the signs of aging from the inside out. And no, for those of you wondering, strength training doesn’t mean bodybuilder-level bulking up. Building muscle for women takes tons of time (usually years) and consistency, along with specific diet plans—so the likelihood you’ll start looking like Arnold Schwarzenegger after a few bicep curls is pretty low. Ready to hit the squat rack but not sure where to begin? We’ve got the tips and tricks to make the gym seem way less intimidating. Forming consistent habits is key to kicking off your fitness journey. After just a few sweat sessions, know you’re not only building strength, but you’re fighting potential health risks that are far more serious.